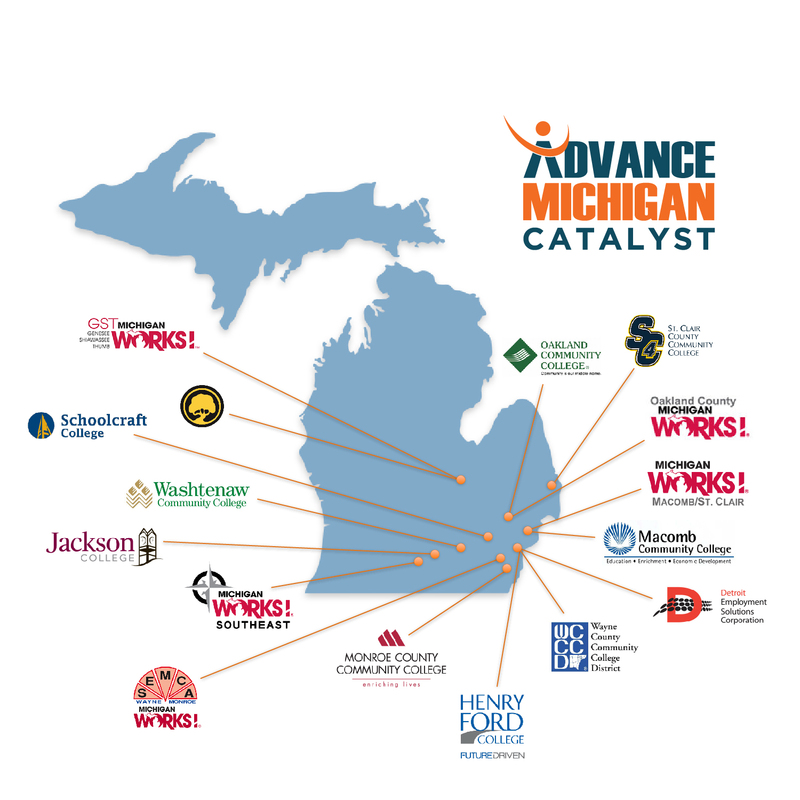 The Advance Michigan Catalyst, formerly known as the Advance Michigan – Robotics and Advanced Manufacturing Technology Education Collaborative, is a $6 million, four-year grant from the U.S. Department of Labor’s Employment and Training Division that was awarded to WIN and its partners to train southeast Michigan workers in robotics and automation. 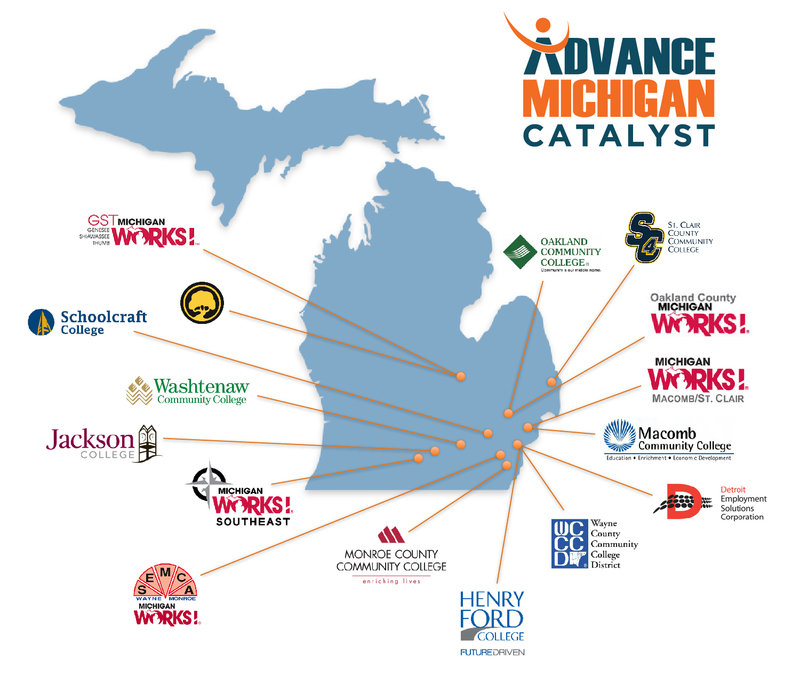 WIN manages the Catalyst in an effort to align talent with employer and economic development needs in the region in collaboration with the 10 community colleges and six Michigan Works! 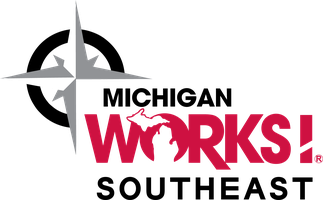 Agencies that encompass the WIN partnership, as well as the 10 employer and industry partners that are part of the Catalyst initiative. Robotics and automation is among the fastest growing classifications of job growth in the region, and is a top workforce priority for regional automotive companies. Over the past decade, the region has recovered 11,614 robotics and automation jobs, increasing employment by 44.7% to 37,622 workers. 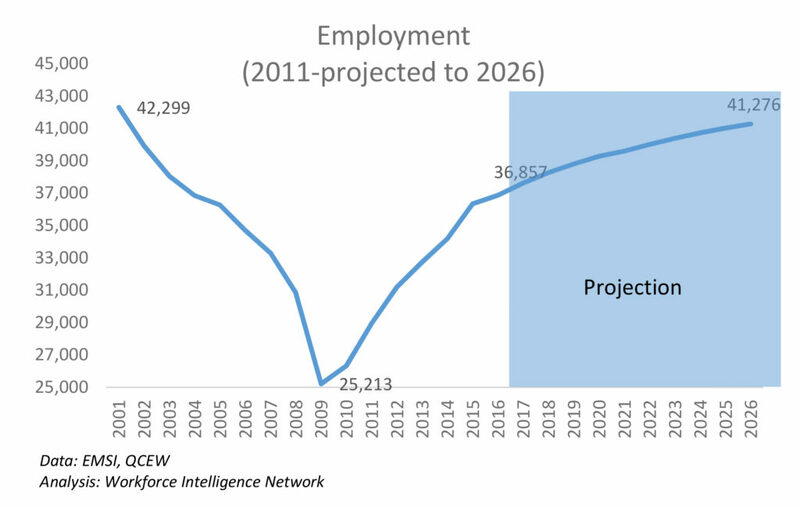 Projections indicate an additional 1,500 net new jobs by 2026 with approximately 1,535 individuals needed every year to fill turnovers and retirements. 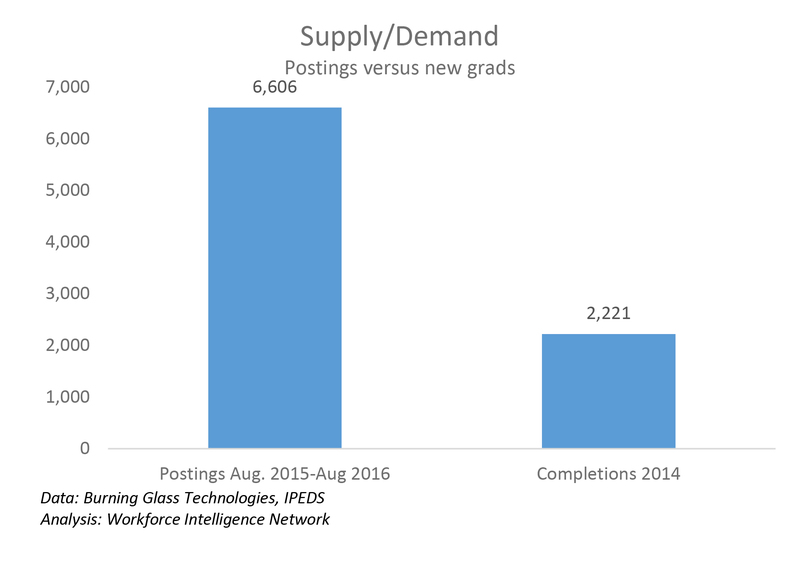 This is a mismatch of more than 3:1 between employer demand and new graduates completing relevant programs. Wages have increased by 30% since from $42,669 in 2010 to $55,328 in 2016, indicating an increase in demand and a shift toward higher wage/higher skills jobs. Today, employers in these fields wait close to 50 days from posting to hiring, and 5% of manufacturing jobs simply remain unfilled because employers cannot find skilled employees. The bottom line: the demand for jobs in robotics and automation is growing, and expected to continue to grow, but the region needs individuals with specific skills to fill these jobs. Currently, there is not a pool of workers to choose from with the needed skillset for these jobs. Who will be served by the Catalyst initiative, and what population is being targeted? Catalyst will serve 900 individuals: 675 of these individuals will be unemployed or under employed, and 225 will be incumbent workers. 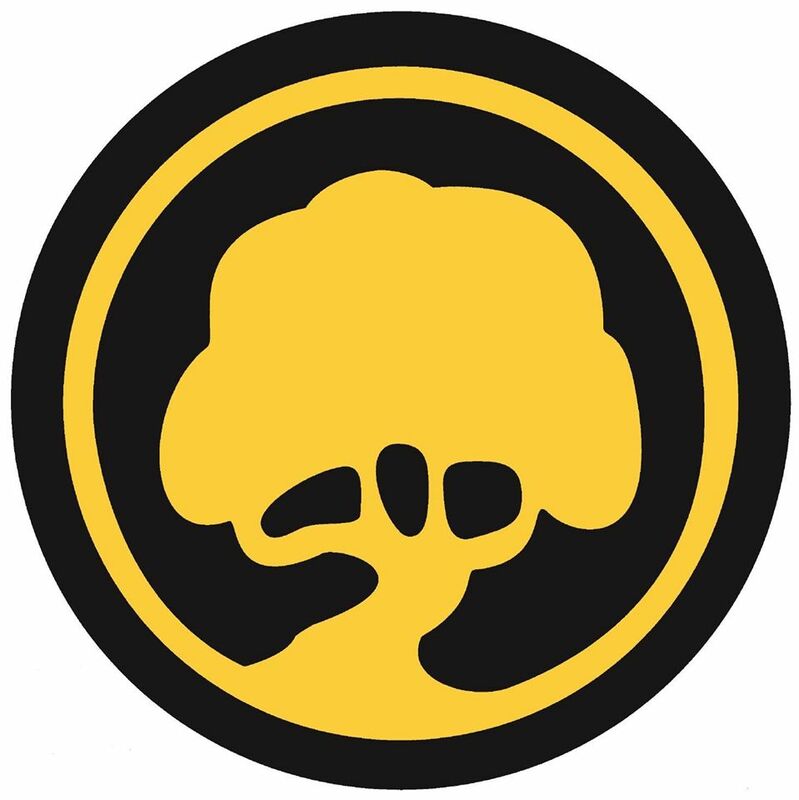 According to the State of Michigan, roughly 30% of the unemployed are long-term unemployed (LTU) individuals, including older workers and workers requiring basic skills remediation, which is why Catalyst has targeted the LTU as a primary group of individuals that will be served by this grant. Candidates who are new to manufacturing will require industrial readiness training. What is the “Catalyst region”? This 16-county region encompasses several major manufacturing hubs such as Ann Arbor, Detroit, Flint, Jackson, and Pontiac, which has collectively been identified as the international leader in automotive and related manufacturing. 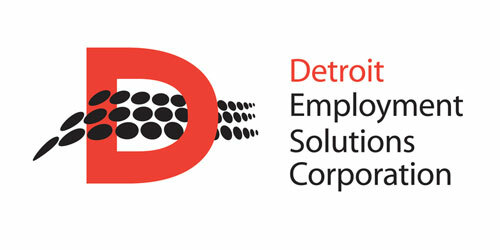 The Catalyst region has Michigan’s largest population of long-term unemployed and underemployed. Experience has shown they are often hard to reach and harder to engage. Of those affected by long-term unemployment, 33% come from production occupations, making it particularly difficult to convince these workers to return to the manufacturing field. What occupations fall into “robotics and automation”? APT, FANUC, Rockwell Automation, Lincoln Electric, Magna, RHP Enterprises, Wellington, Huron Automatic Screw Company, Employee Resource Network (Employer Association), Automation Alley (Employer Association). For more information, contact Rana Al-Igoe, Senior Project Manager, Advance Michigan Catalyst at rana.aligoe@win-semich.org or (734) 255-8277.